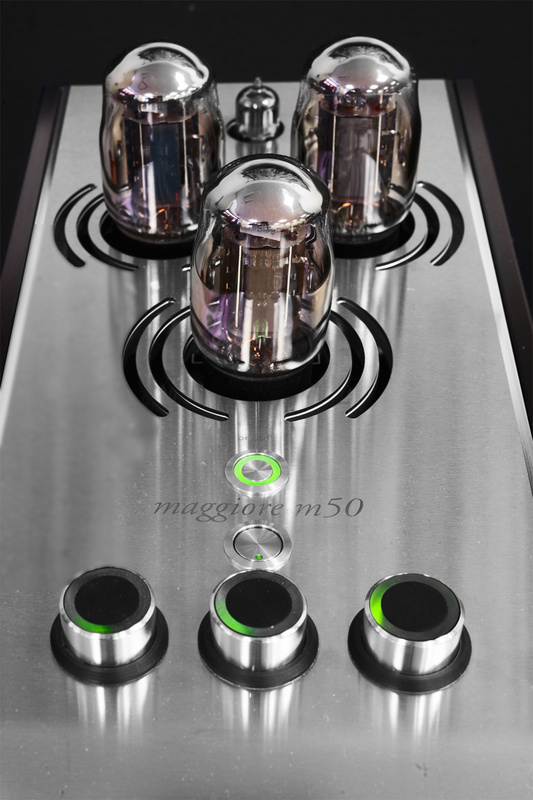 Our M50 Monoblock is part of the Maggiore reference line. It significantly “opens the window” on the number of speakers that can be driven by an amplifier with tune-able 2nd and 3rd order harmonics. 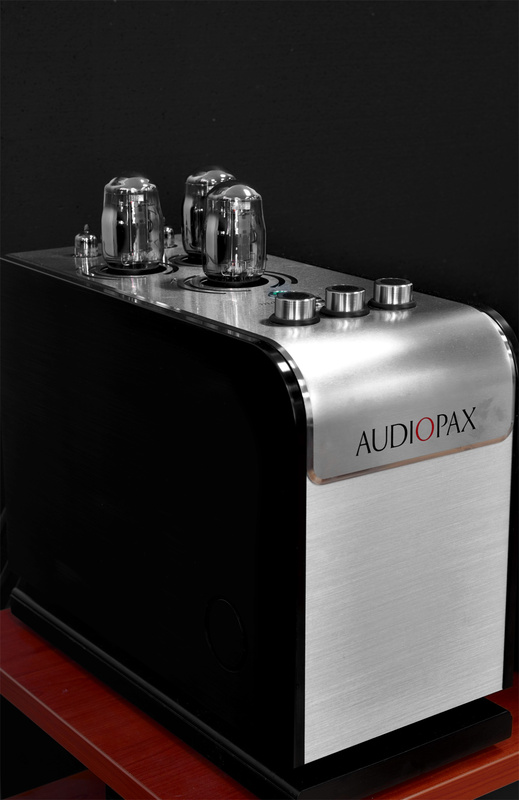 Followers of Audiopax will already know that our unique Timbre Lock™ circuitry allows you to precisely cancel out the related harmonic distortion in your speakers for a pure crystal clear and, at the same time, naturally rich sound. The way Single Ended Triode amps can achieve with exactly the right match of amps and speakers. The tune-ability of Audiopax via Timbre Lock makes this a precise and guaranteed operation for any speaker they can drive. The window is wider open because with 50WPC a very wide range of speakers can now benefit from this feature. 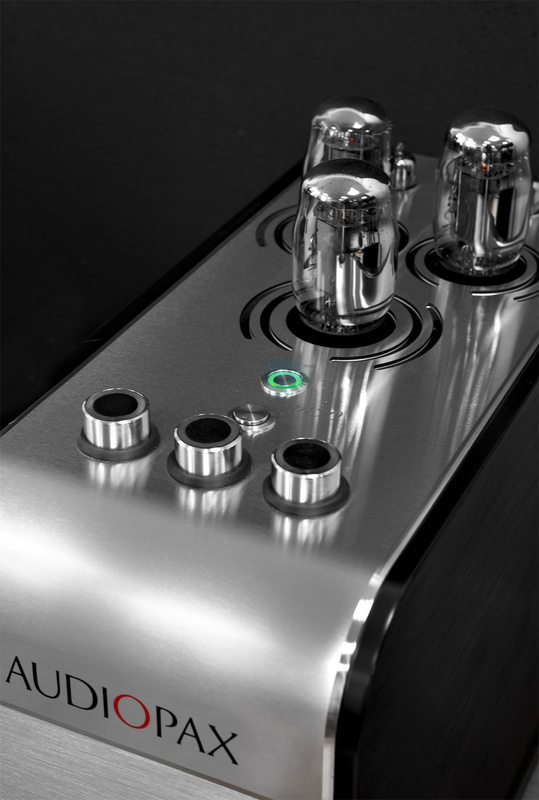 Using 3 output tubes per channel there are effectively 3 amplifiers in each mono-block chassis. 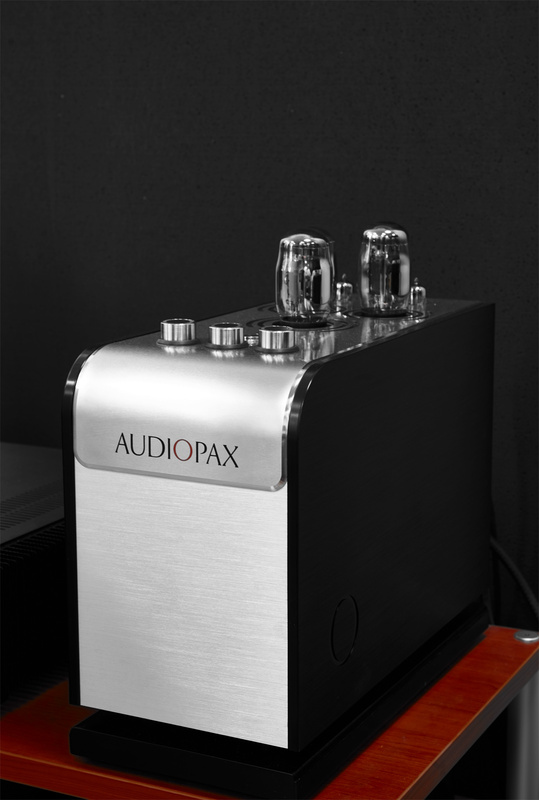 So even if you don’t have very high efficiency speakers, you can still benefit from the Audiopax tune-able sound. Tube amp drive-ability is already greater than solid state. If you have power hungry speakers though, there is also the Maggiore M100 at, you guessed 100wpc, 6 output tubes per mono-amp and 6 timbre lock controls for even more precise tuning; but that’s another story.